It's Back on June 26th! 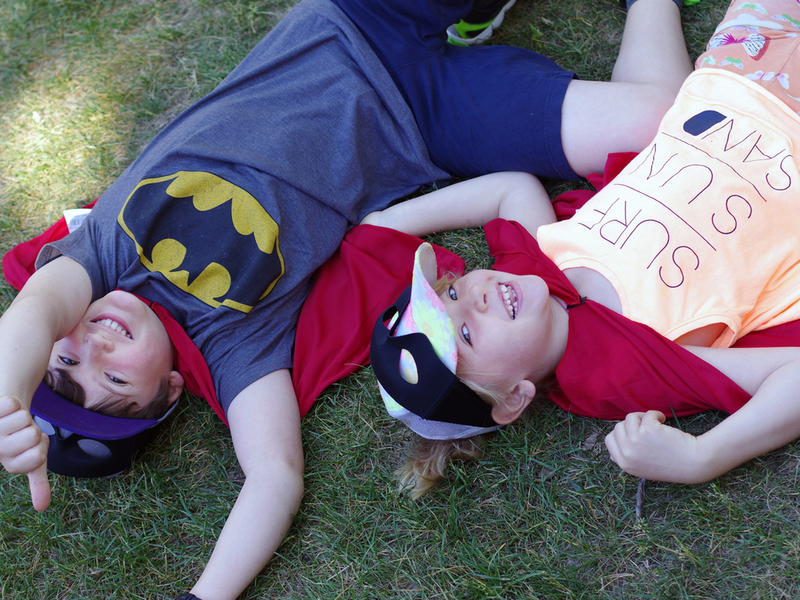 Help Us Help Edmonton's Marginalized Youth! Grab Your Cape & Runners — It's Back! 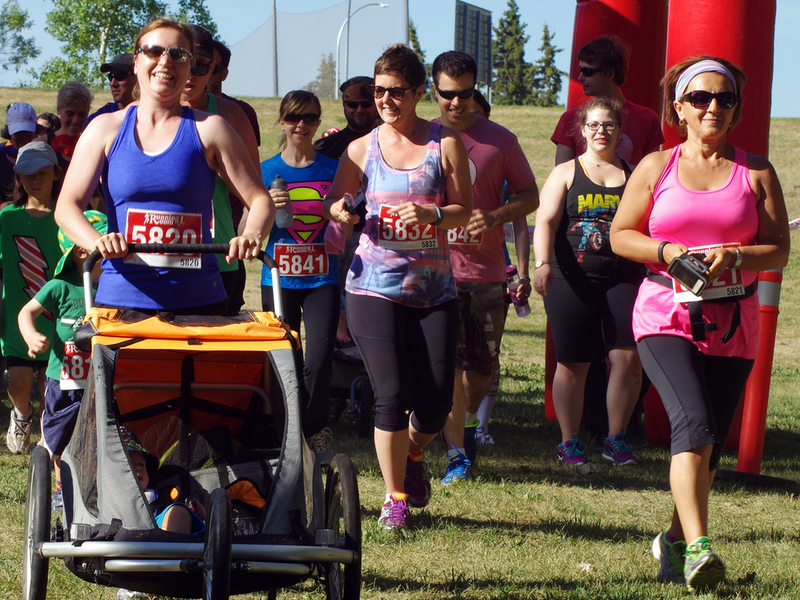 Join us Sunday, June 26, 2016 for our 3rd Annual 5 KM fun run/walk. 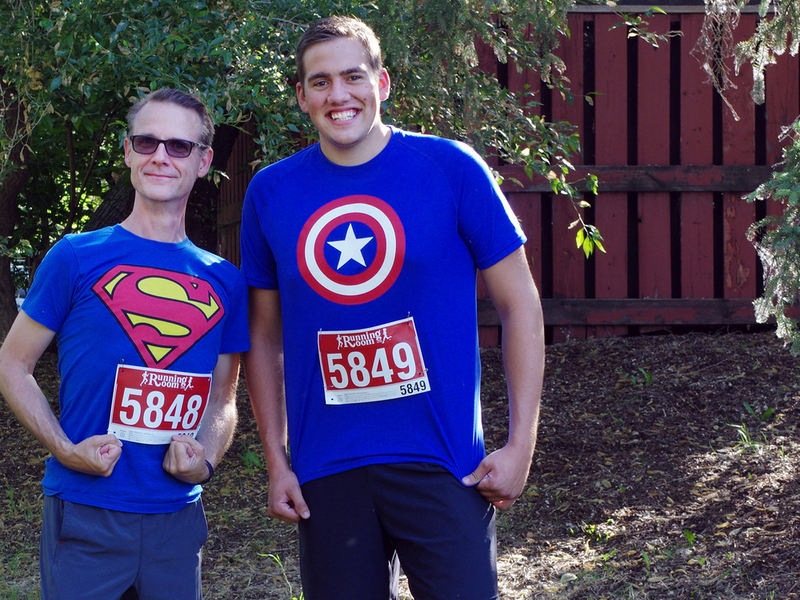 In conjunction with The Running Room we are celebrating everyday superheroes with a super-fun event! This is a great way to spend a Sunday morning with your family and friends, while helping inner city youth in the Edmonton community. 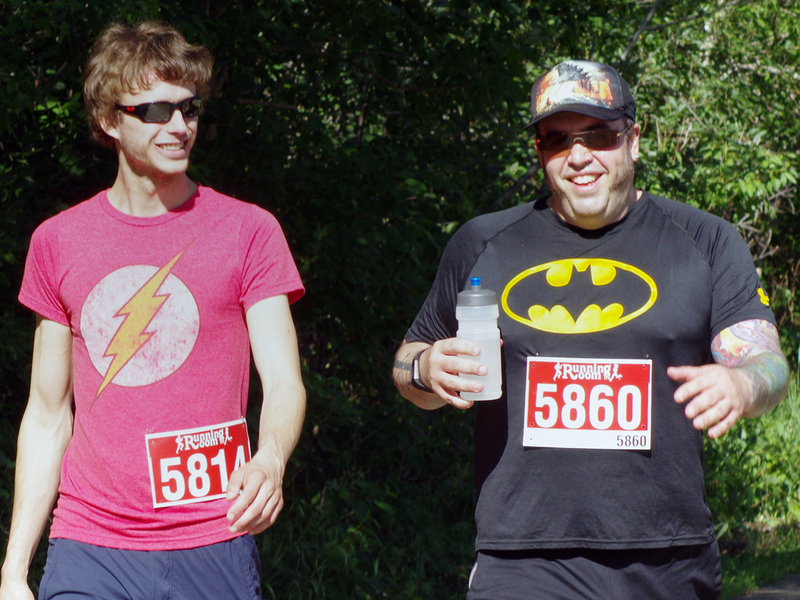 For more information and registration visit The Running Room Event site. Our posters are below in two sizes. Print them and share the news! Posted on April 5, 2016 by Web Team and filed under Community Event and tagged Superhero Race.